369 pages | 56 B/W Illus. 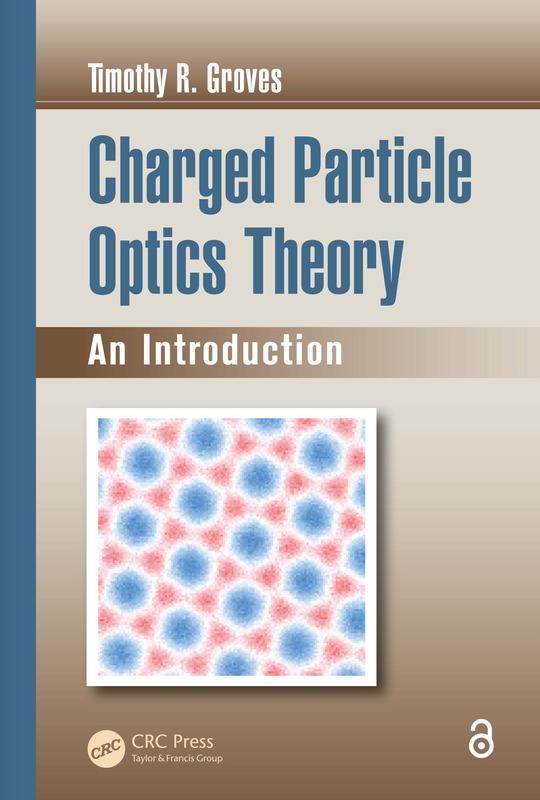 Charged Particle Optics Theory: An Introduction makes an ideal textbook as well as a convenient reference on the theoretical origins of the optics of charged particle beams. It is intended to prepare the reader to understand the large body of published research in this mature field, with the end result translated immediately to practical application. "Groves focuses on the quantum physics of how the trajectory of a charged particle beam can be discussed in terms of photons. The book is written in a very accessible style with clear exposition of all topics. The author has surpassed the goal he explains in the preface. For graduate students in physics and optics, this text will be invaluable. I anticipate that this book will also find use among senior researchers and physics educators. I plan to assign it to my students." "This book starts at a very fundamental level of physics and provides a highly rigorous explanation of electron and matter optical systems. When working in the field, it is easy to forget the deep physical and mathematical underpinnings of the discipline. This book does a remarkable job clarifying and explaining those underpinnings." "The book does a good job of discussing the physics behind how the trajectory of a beam of charged particles can be treated as a beam of photons, and thus illustrates what is meant by optics of charged particles." "This is a nice scholarly review of charged-particle optics that’s easy to read and understand. It ties together topics from diverse areas quite well. I’d readily recommend this book to students." "After mastering the material in this book, the reader will be able to follow any of the other books and handbooks on the subject and so, beyond being a textbook, it is a valuable reference in itself." Timothy R. Groves is empire innovation professor of nanoscale science (2007 – 2014) at the College of Nanoscale Science and Engineering, SUNY Institute of Technology, State University of New York. Prior to this, he worked in industrial research and development at Vistec Lithography (2005 – 2007), Leica Microsystems (2000 – 2005), IBM’s Semiconductor Research and Development Center (1983 – 2000), Hewlett Packard Labs (1978 – 1983), and Zenith Corporation (1976 – 1978). He also served as consulting professor of electrical engineering at Stanford University (1998 – 2007). He holds a BS in physics from Stanford University, and an MS and Ph.D in physics from the University of Chicago.